The Rebel Sweetheart. : Discovering Mary Kay. Some two weeks ago, my friend Precious came over for a visit. Having been friends for almost twenty years, she comes to my place every so often (and vice versa) to hang-out, bond over food, and play with Yue -who also happens to be her godson. This particular visit, however, was quite special. Because aside from the usual chatting and laughing and catching up with each other's lives, we also bonded over one of our favorite things - makeup. Precious has become a Mary Kay Beauty Consultant not too long ago, and she came with an array of Mary Kay products for us to play with. Here are some of the products that she brought over that day. 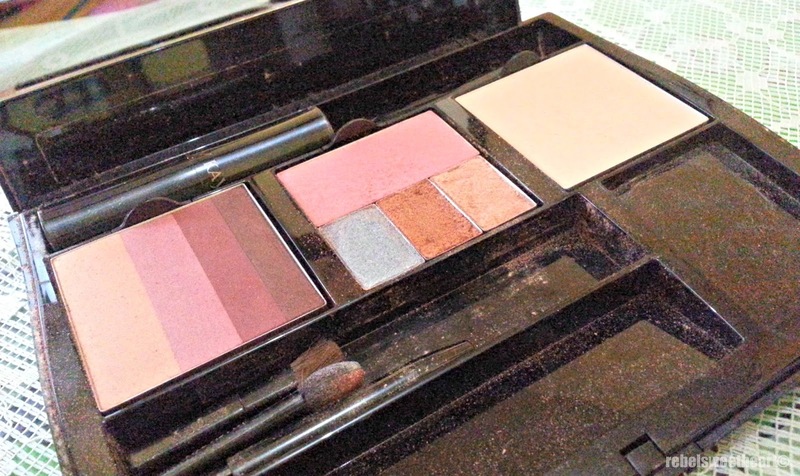 Compact Pro Color Tiles, Mineral Powder Foundation, Lotus Bleu Nail Polish. Fragrance-Free Satin Hands® Hand Softener that helps maintain skin’s natural moisture. Use it on hands before washing, or anywhere else skin is dry. Peach Satin Hands® Satin Smoothie® Hand Scrub cleanses and exfoliates. Peach Satin Hands® Hand Cream provides instant moisturization that lasts up to 24 hours. It lasts even through several hand washings. Freshens and deodorizes the skin with the calming scent of lotus and bamboo. I fell in love with this product at first spritz. Formula 3 for Oily Skin provides hydration while helping control excess oil, leaving skin with a beautiful matte feel. The TimeWise® 3-in-1 Cleanser combines anti-aging benefits, plus three essential benefits in one product to cleanse, exfoliate and refresh - revealing younger-looking skin. For those who are too lazy to go through the entire cleansing, exfoliating, and toning routine, this product is for you! Mary Kay Timewise Liquid Foundation + Complexion Corrector CC Cream. Recommended for combination to oily skin, this product contains special microspheres that absorb oil and control shine without the heavy makeup feel. This foundation makes the pores less prominent and leaves the skin with a matte finish. This lightweight cream moisturizes and brightens the skin, covers blemishes and counteracts redness, and protects the skin from sun damage. Coverage is sheer, but works just fine if you want a more 'natural' look. For those who prefer powder foundations over the liquid kind, this weightless skin-perfecting product blends easily and provides buildable coverage. It's a great finishing touch to the CC Cream, or you can wear it by itself for a more natural look. An all-in-one compact that keeps your color products and applicators organized. This comes unfilled so yes, the Php 1500 is for the case alone. You have to buy the makeup products separately. My face became Precious' canvas that day, and here's the final product. Haha! I now have a growing fondness for bronzers and highlighters, and I'm glad I learned a few contouring tricks from her. I love your makeup here, sis. :) I hope I'll learn with the contouring techniques too! I also want to try the timewise 3-in-1 cleanser! I love the dewy look of your make-up here. I love your make up here, kakaiba sya from the makeup you sport everyday. Mary Kay is venturing na from skin care to makeup. Dati naalala ko my mom's friend is handing me a brochure of Mary Kay. My wife has used Mary Kay products in the past, but they didn't work well for her skin. My mother-in-law swears by it though! I love Mary Kay! Especially the lip treatment. My wife likes their stuff.. She gets the catalogs all the time.. The first time I saw Mary Kay was when we had a booth at Tiendesitas. I wanted to try their products but never had the chance. Based on your trial makeup, they must be nice. I tried Mary Kay before and I was pretty amazed by their products, but not super because they're so expensive eh. I have higher expectations. 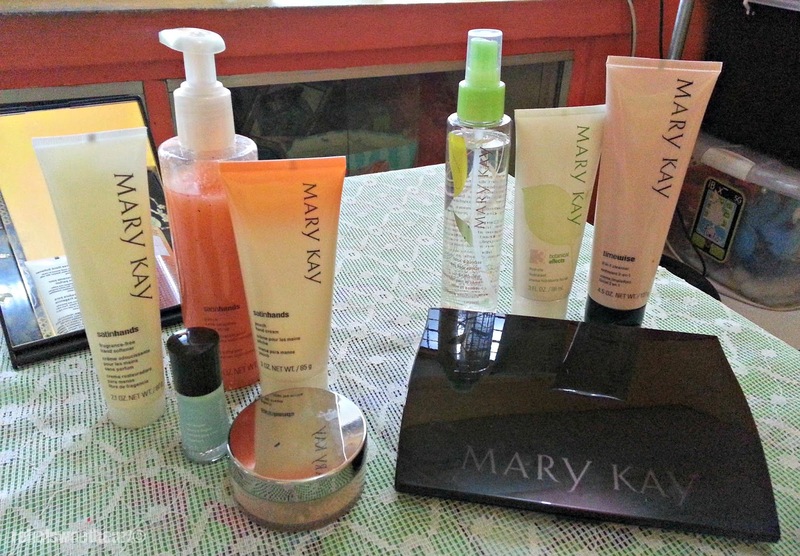 I'm a user of Mary Kay products and I love their timewise product line. The liquid foundation is matte which is perfect for my skin. I love Mary Kay! 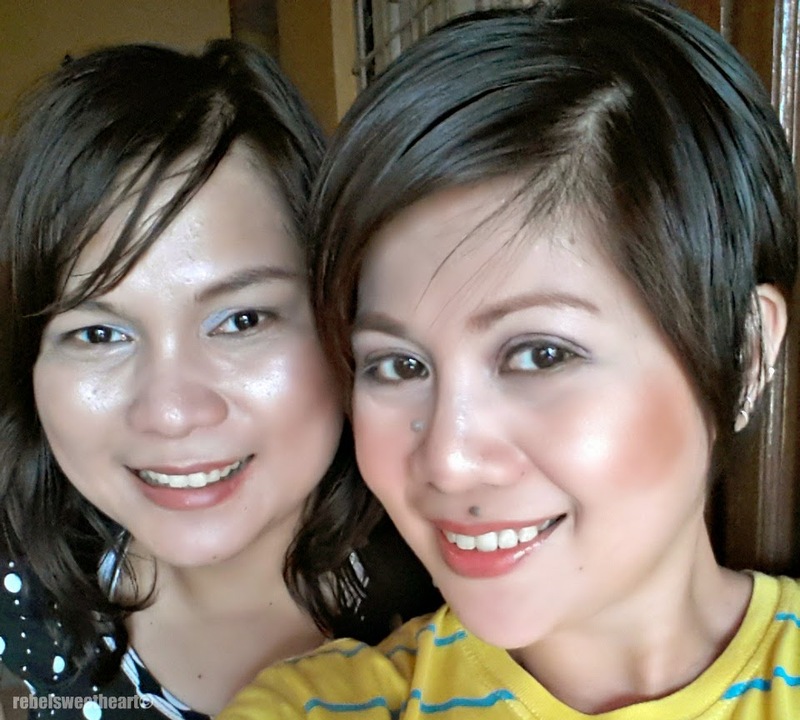 I use their Mineral Powder Foundation. It is great.